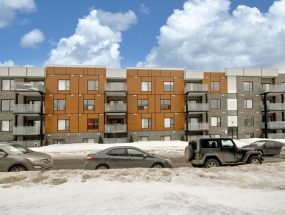 Construction Chanduc 2002, in Mirabel, on the North Shore, has been active in the construction field for over 10 years. Well established on the North Shore, we stand out with our 800 high quality family houses and multifamily units. 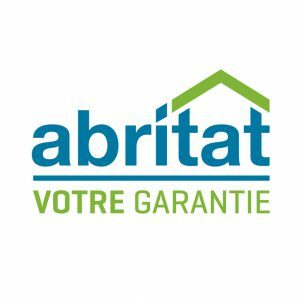 With a Platinum certification from Abritat Warranty and a sales team culminating more than 25 years of know-how, we make sure our customers are entirely satisfied. 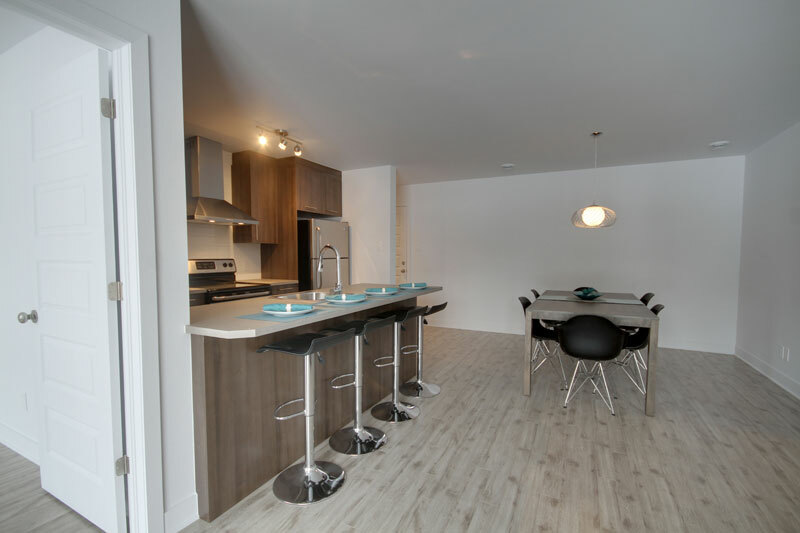 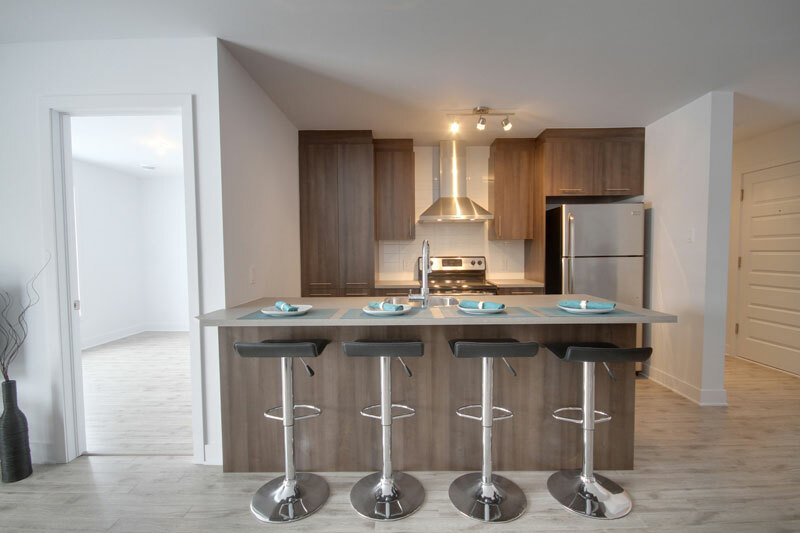 Cité H20 offers brand new top quality condominiums, on the North Shore, with many options and and possibilities available. 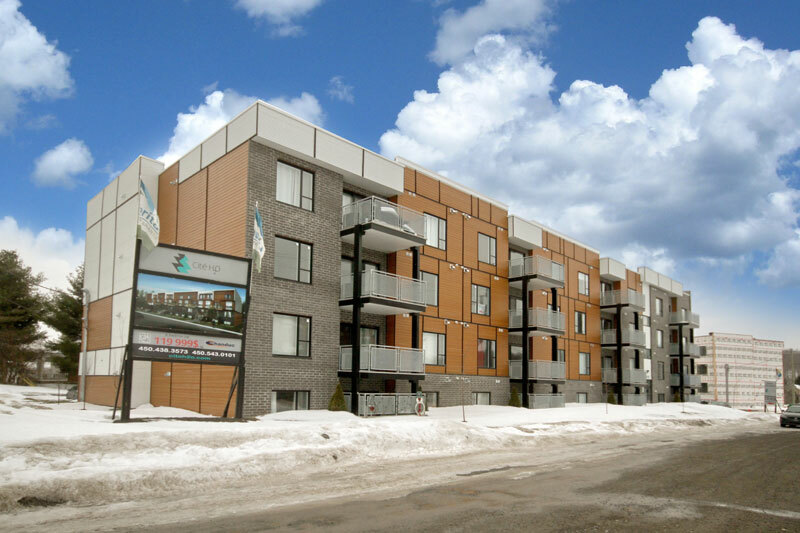 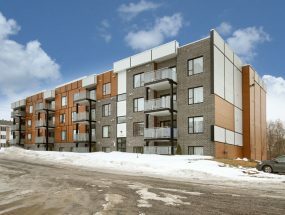 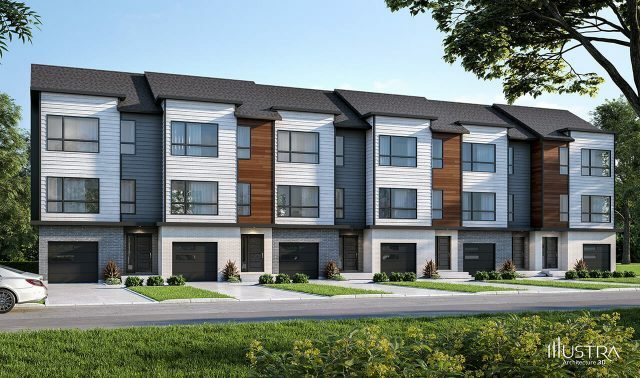 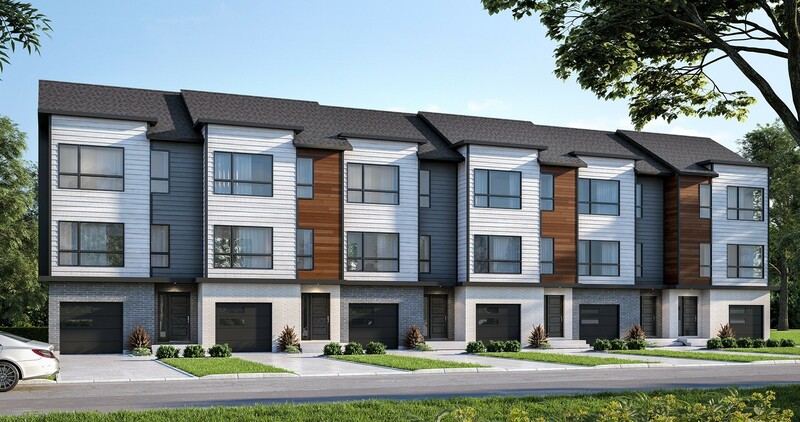 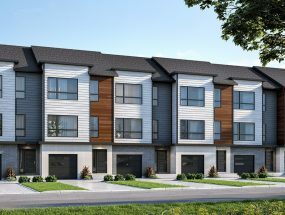 The townhouse project, in Mirabel, offers high end homes at a starting price of 228 999 $ plus taxes. 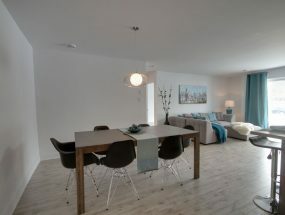 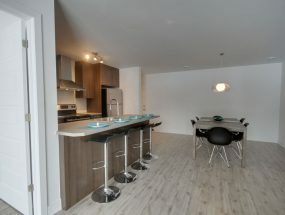 The new urban look 4 1/2 condos, of about 1 100 pi2, on the North Shore, offer high quality features in the interior fit-out, and have many pleasant options. 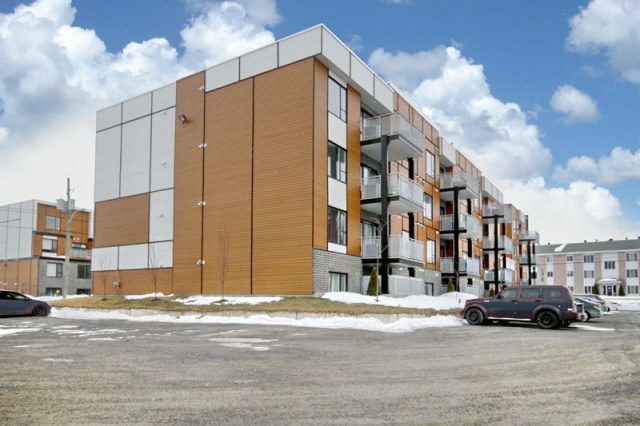 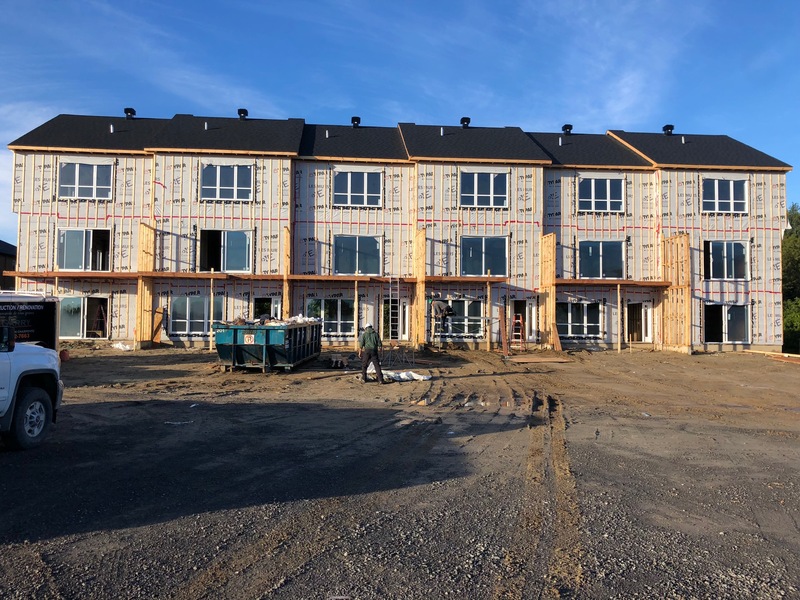 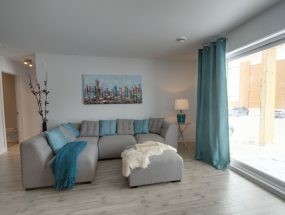 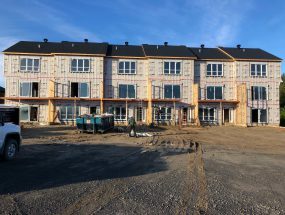 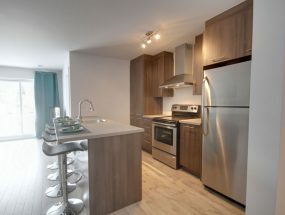 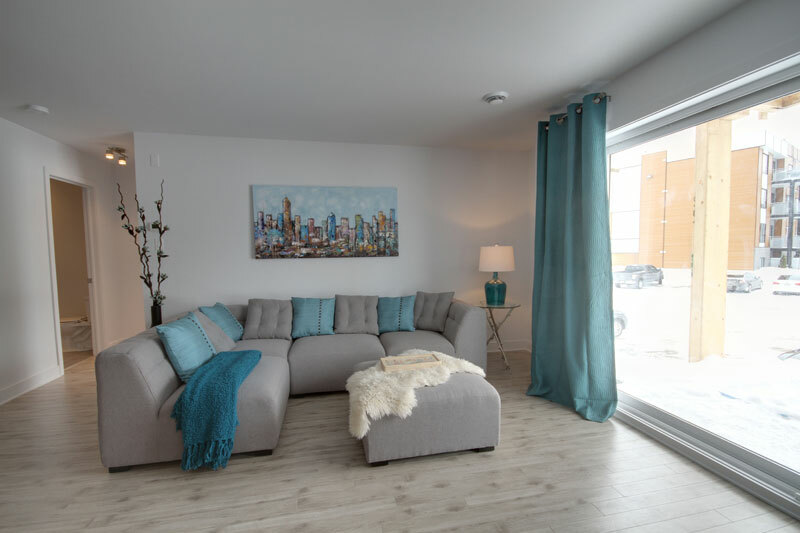 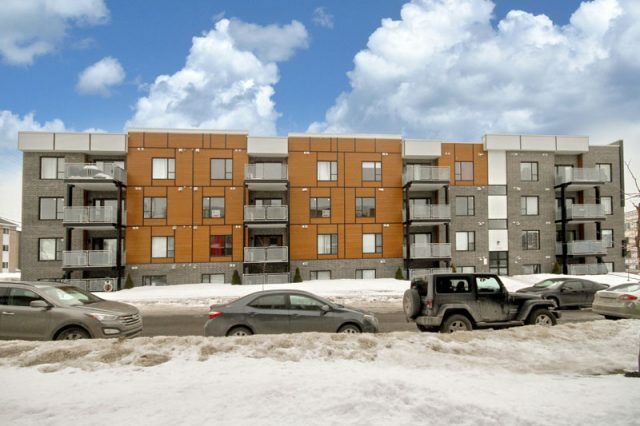 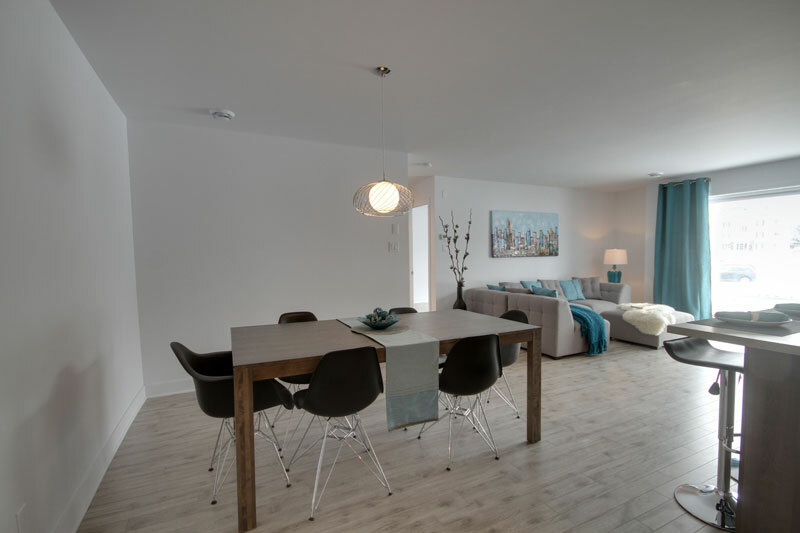 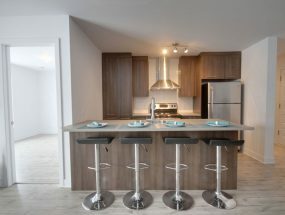 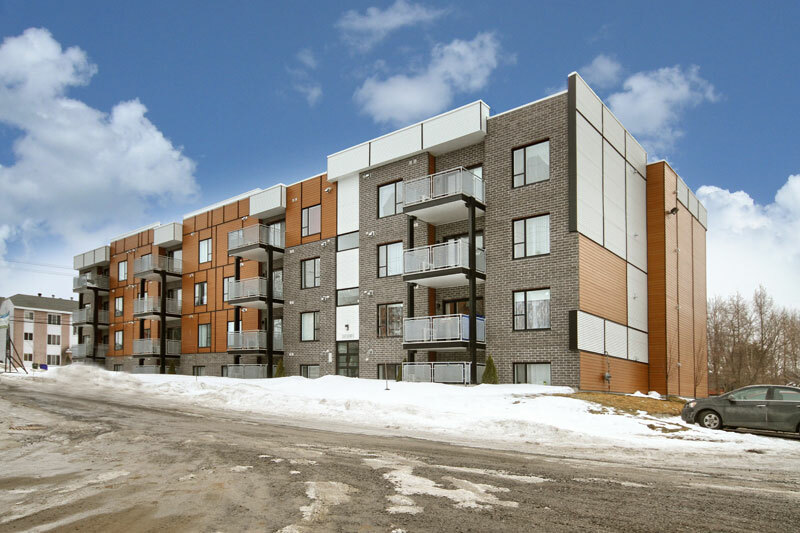 They are easy to access, close to all the services, including school, sporting facility, waterfront view available and is in Mirabel, the city with the lowest tax rate in all Québec.